NCIS - Unità anticrimine. If te use this for anything, please give credit. Thank you.. HD Wallpaper and background images in the NCIS - Unità anticrimine club tagged: ncis. 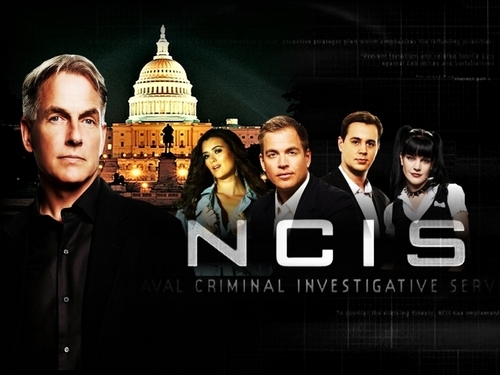 This NCIS - Unità anticrimine wallpaper might contain quartiere degli affari, centro, downtown, completo, and vestito di affari.